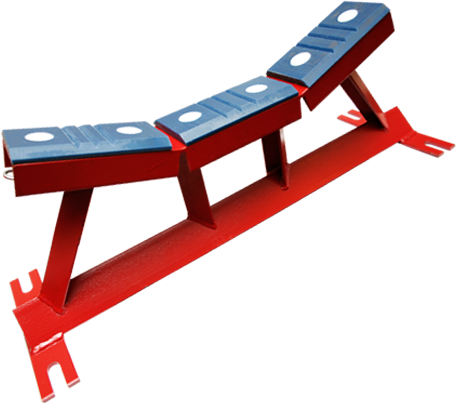 The Slidler™ is an innovative product revolutionizing conveyor maintenance, and was developed to replace the traditional bearing idler. Based in New Brunswick Canada, Canglide is a company committed to the development of products that improve conveyor systems. Canglide’s first product, the Slidler™, is revolutionizing conveyor maintenance with its innovative design that reduces and simplifies maintenance requirements and provides a significantly better return on investment.